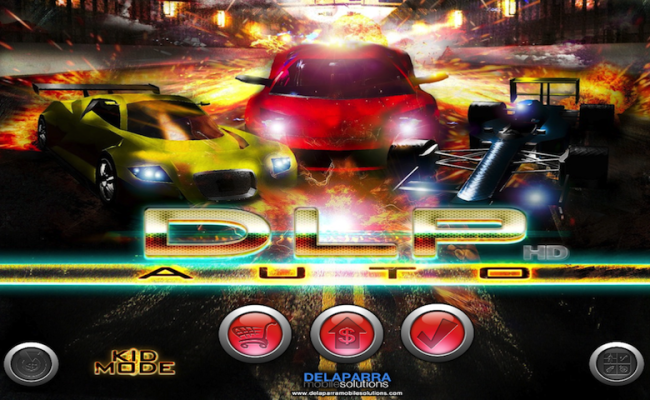 DLP AUTO Racing Grand Speed, an original racing adventure where you will need to escape from police chase and sports car driving mania! 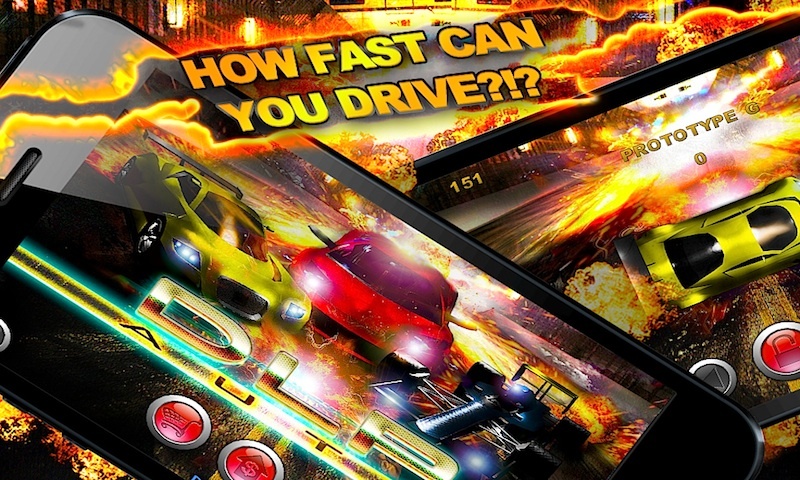 Welcome to the amazing theft free racing game world of DLP Auto Racing, where racing gets to grand another level! 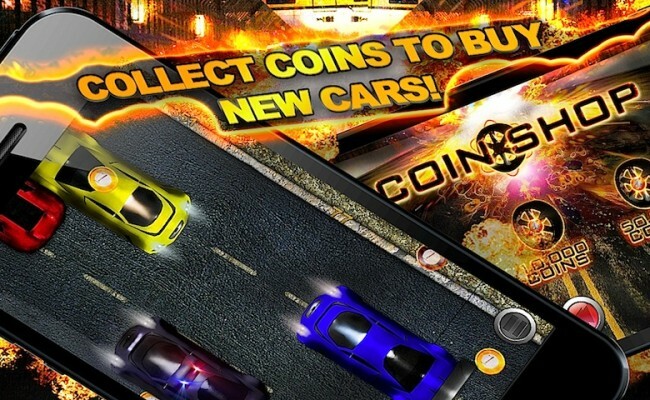 The story takes place in Autoville, you will find yourself in an endless racetrack evading opponents and other obstacles, collecting awesome prices. 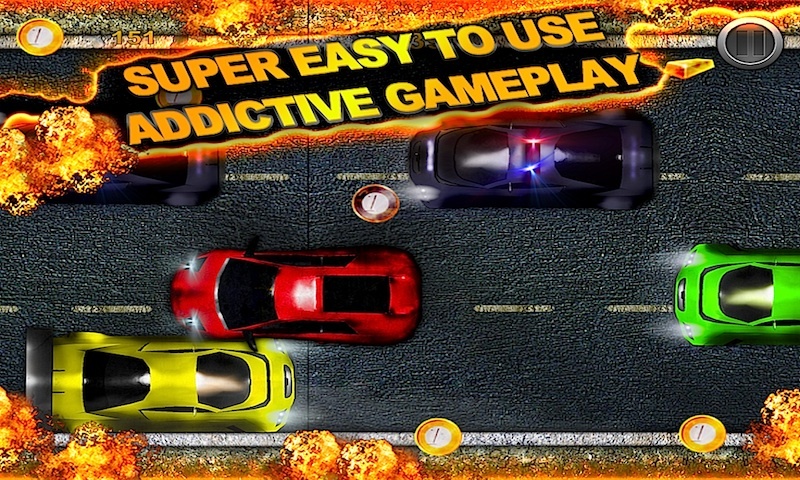 You will be able to play with super cars using your earnings, including a special "police" cops version that will make a psycho hot pursuit even better. It's like going back to the old arcade retro car racing like days with a new top set of modern cars and of awesome sound effects and amazing music! 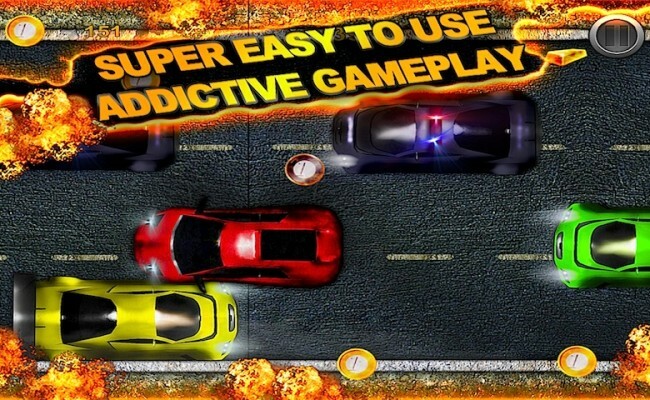 You will definitely have a good time playing with this simple game that will bring you tons of fun! DLP AUTO RACING . Super speed challenge yourself in this great free racing game!